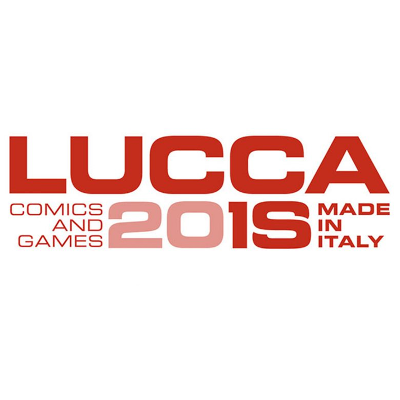 From the 31st October until the 4th November, the great event Lucca Comics and Games will be back in Lucca. This beautiful town will welcome the international community of comics, animation, games and fantasy which will transform the historic centre into their headquarters . Visiting Lucca and Lucca Comics is a chance not to be missed! Here it is a special offer dedicated to Lucca Comics lovers and beginners:. Reservations are valid until 5 days before check-in.